The Black Mass "La Messe Noire"
Talking about and going into details about the most feared and famous satanic ritual of all time, the infamous Black Mass! 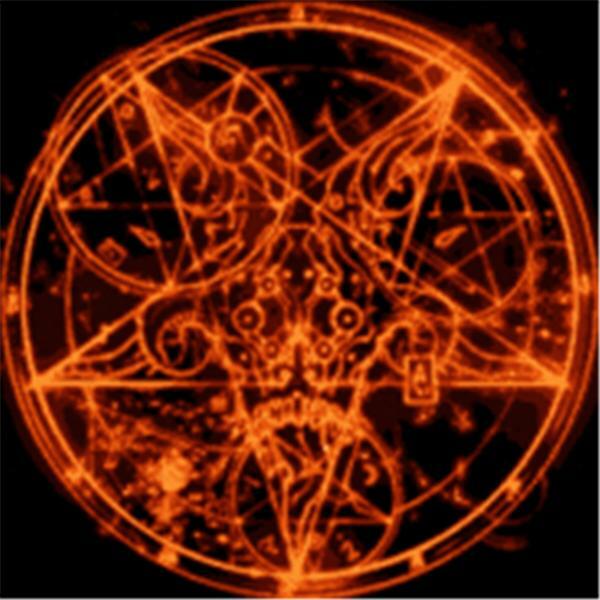 This episode will be devoted to this topic for the most part but will also feature some discussions about several famous and difficult occult books to find, like the dreaded Black Pullett and the ultimate of them all The Grand Gimoire, and will also enter the interesting new debate as to what the real Necronomicon is. Evidence in its very name may leave clues that it has been in the publics’ possession for a very long time. Calls will be taken and encouraged as well a open discussions in our chat room.